Jetzt in unserem Sortiment: die feine Comic Auswahl des symphatischen kleinen Verlags & Comicladen ShortBox aus UK. Ab sofort findet ihr viele Neuheiten und Backlist Titel des sorgfältig kuratierten Programms bei uns. 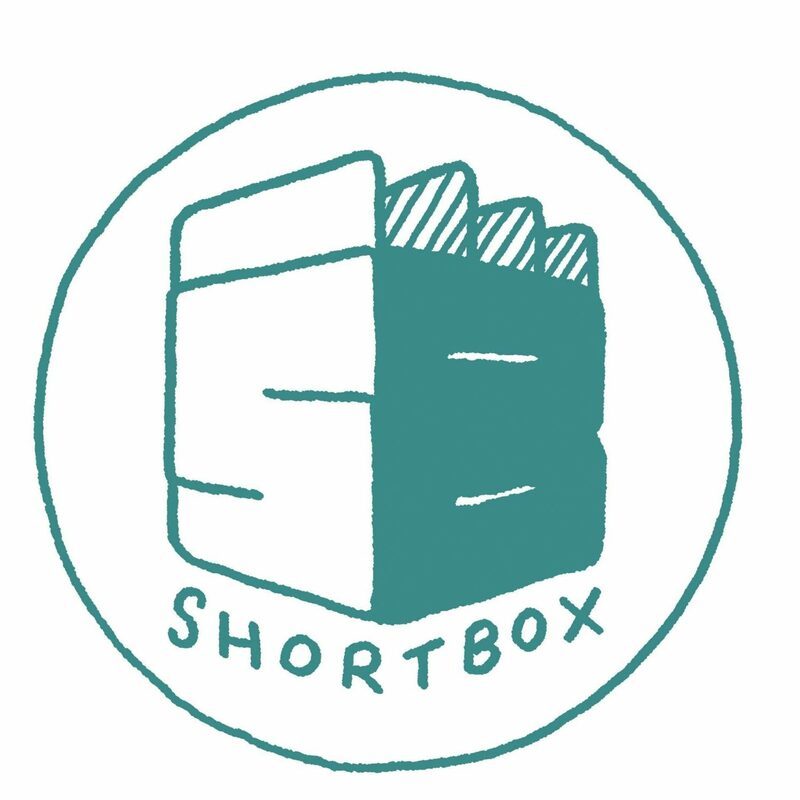 ShortBox is a quarterly, independent comics box, containing a carefully curated selection of comics and art goodness from a range of international contemporary cartoonists and artists. 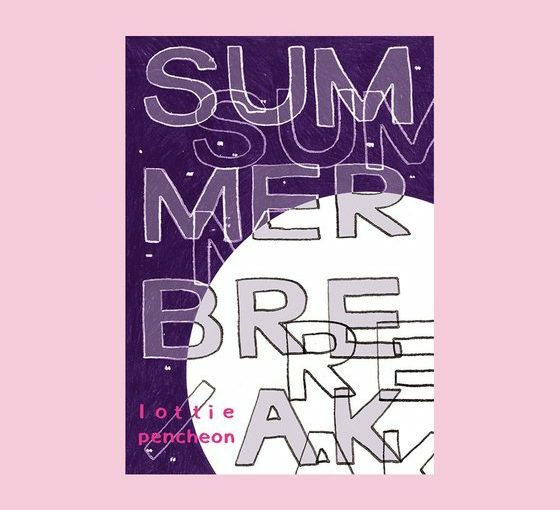 Created and curated by Zainab Akhtar, ShortBox was borne from our love of receiving bookish post- namely, the excitement of comics mail. However, despite there being a variety of comic ‚boxes‘ and subscriptions available, none featured the type of work we’d like to see: the self-published, small press and independent comics that continue to invigorate the medium and keep us passionately invested. What we wanted was a quarterly comics box heavy on the comics (no T-shirts, key-rings, or Funko Pops) that allowed the customer to see exactly what they were getting for their money, and discover fresh and with the option to also include one or two special items from exciting artists both within and beyond the field. Intrinsically, ShortBox is an extension of Comics & Cola’s sensibilities in bringing together excellent and interesting comics from around the world. It feels like a natural extension to go from spotlighting and recommending that work, to putting it directly into people’s hands.